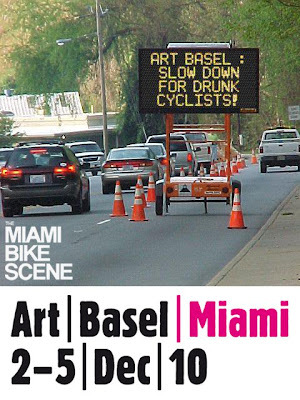 Art Basel is upon us so expect heavy traffic in Miami Beach, Wynwood, Midtown & the Design District for the next couple of days. Parking will also be a mess so it should come as no surprise that cycling will be the quickest & most convenient way to get around the city. 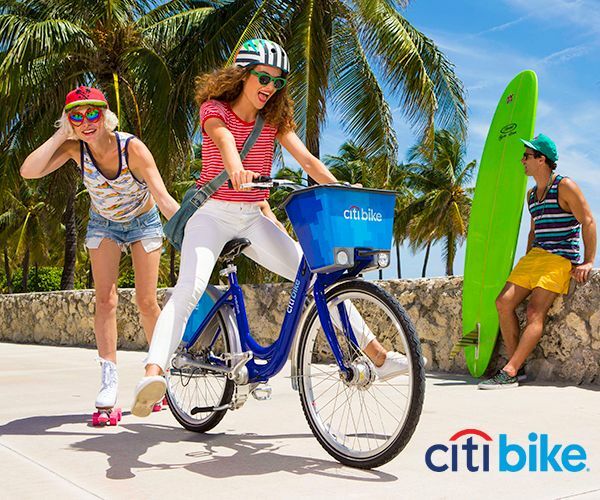 By bike parking is free, easier to find & you can avoid gridlock. 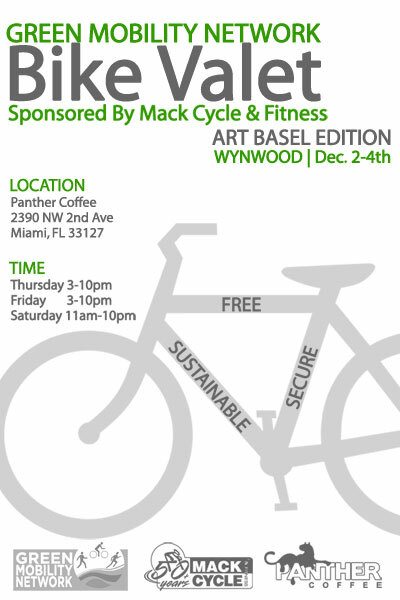 I've included a few basic tips below for those planning on riding to Art Basel events. If you're riding at night, you should absolutely use a red rear light and a front headlight. They help motorists and pedestrians see you on the road and are required by law. Be wary of drunk drivers, jay walkers and tourists in search of the posh party with free booze. 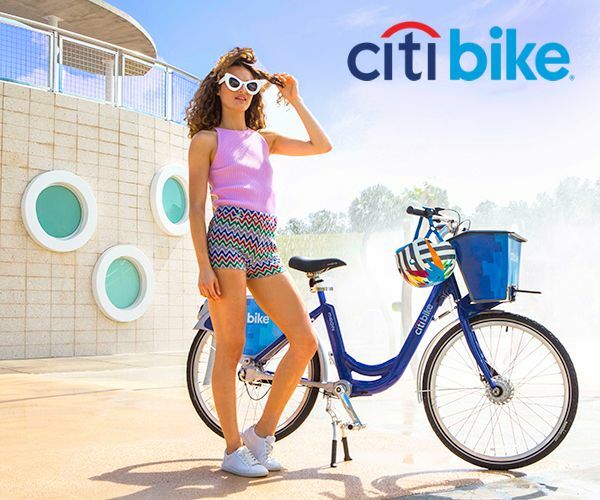 Don't forget we live in Florida where more than likely the driver of the vehicle will flee the scene if they strike a cyclist and/or pedestrian. Please ride safe! 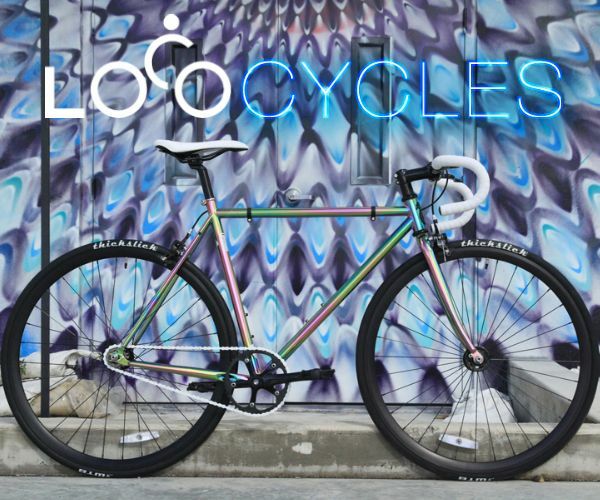 Don't forget to lock up your bike properly! There's no point in saving time by going on bike if you're going to walk home crying sans steed. 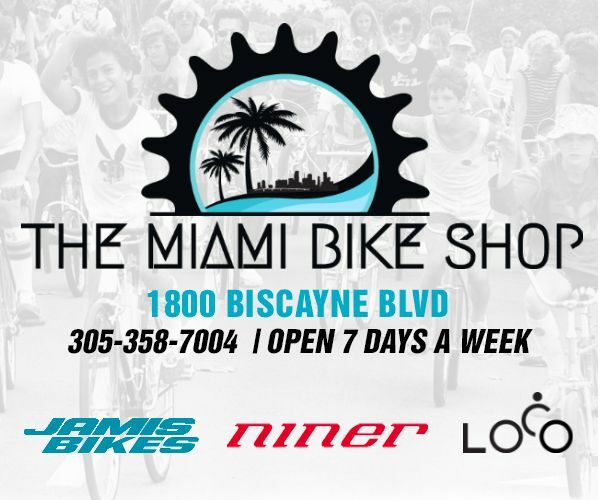 Take advantage of the free Bike Valet at Panther Coffee (2390 NW 2nd Avenue) in Wynwood. 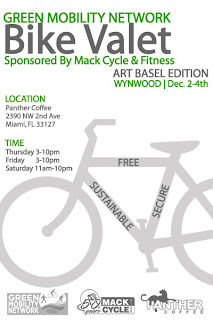 Bicycle Valet is free to all, with donations going to the non‐profit Green Mobility Network. 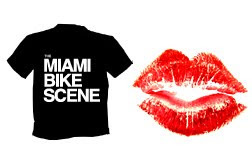 If you see someone wearing a Miami Bike Scene t-shirt during Art Basel, kiss them on the mouth! If they do not assault you or press charges then tell us of your encounter in the comments section. PS The Heat Lightning printed up 1000 "bikable Basel maps" that will be distributed during the week, pick one up at the GMN bike valet. 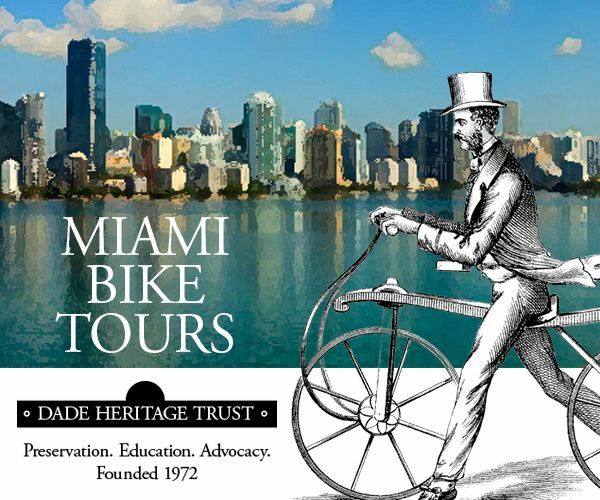 Make sure to check out their online massive guide to Art Basel related activities too.